We’re literally burning up here. It’s almost impossible to say that no one has realised how hot Malaysia has been lately. 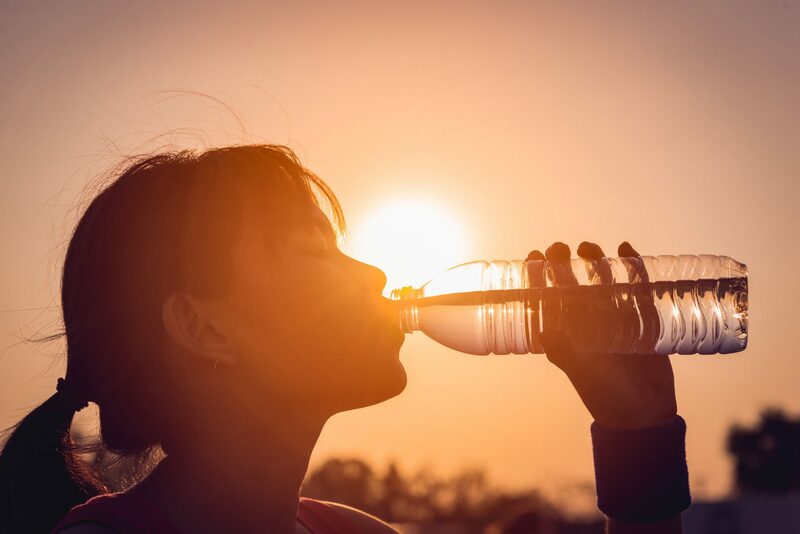 The scorching weather, which resulted in sweat constantly trickling down our skin, as well as the almost unbearable heat makes socialising or going about a tad bit harder. And it seems that Mother Nature has turned up the heat to the next level, to the extent that forest fires may be inevitable. According to The Star, the entire Peninsular Malaysia (except for Klang), Sabah, and parts of Sarawak between Miri and Bintulu have been identified as being at extreme risk of fire based on the data gathered by the Malaysian Meteorological Department (Met Department). 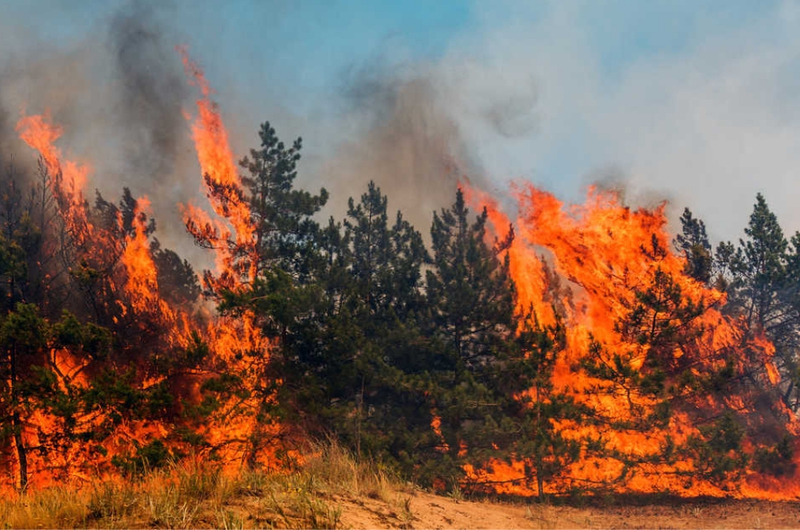 Several areas in the country have been flagged code red – a code issued by the department’s Fire Danger Rating System (FDRS) to indicate extreme level of risk of forest fires, drought, and unbeatable bush fires. “Open burning is strictly prohibi­ted as it will be extremely difficult to control fire under the current hot and dry spell,”Met Department director-general Alui Bahari told the English daily. Alui also told the daily that although they expect rainfall to start on 19 March, it doesn’t mean that it will rain on the first day itself. Among the areas that have been flagged red code are Perlis, Kedah, Melaka, coastal areas of Negeri Sembilan, central Pahang and including parts of Selangor, Kelantan, and Terengganu. So guys, try to stay indoors most of the time and most importantly, stay hydrated! To know how you can cool down in this weather without using an air-conditioner, click here.